-How to protect one of your biggest assets from the winter! -Know exactly what steps to take and do. 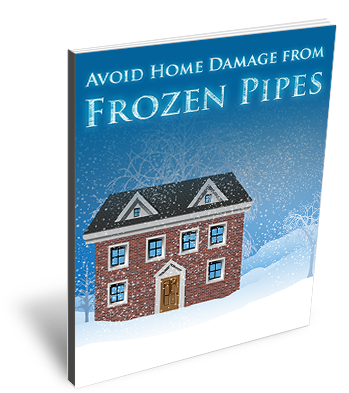 -Know what to do if your pipes do freeze! Do not be caught by surprise when sub-freezing temperatures strike the City of Knoxville. A lengthy cold snap of temperatures in the teens or 20s can cause pipes to freeze and burst.